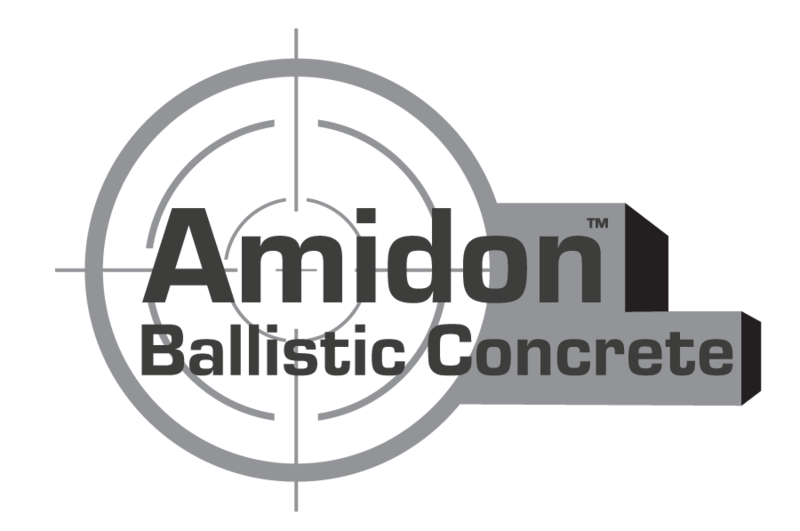 Amidon Ballistic Concrete (ABC) is a patented technology able to withstand an enormous number of rounds. 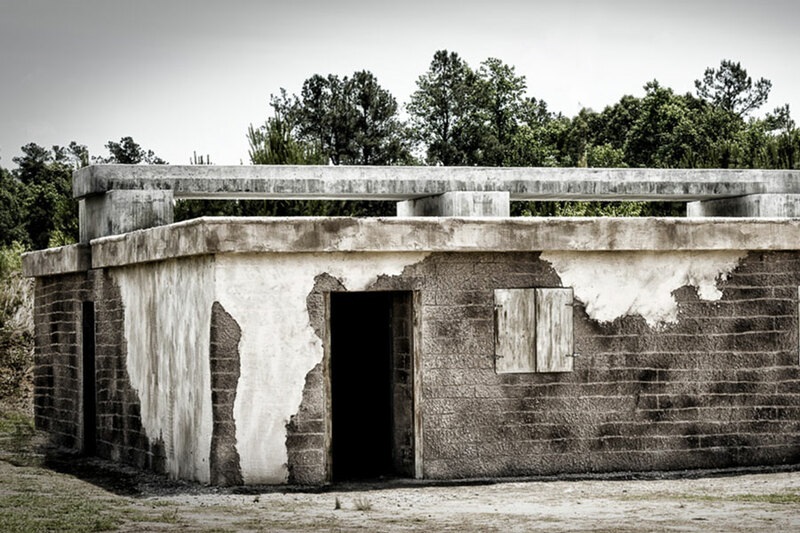 The concrete can be mixed, poured, and installed on site (or near to the site), even in harsh arid environments. 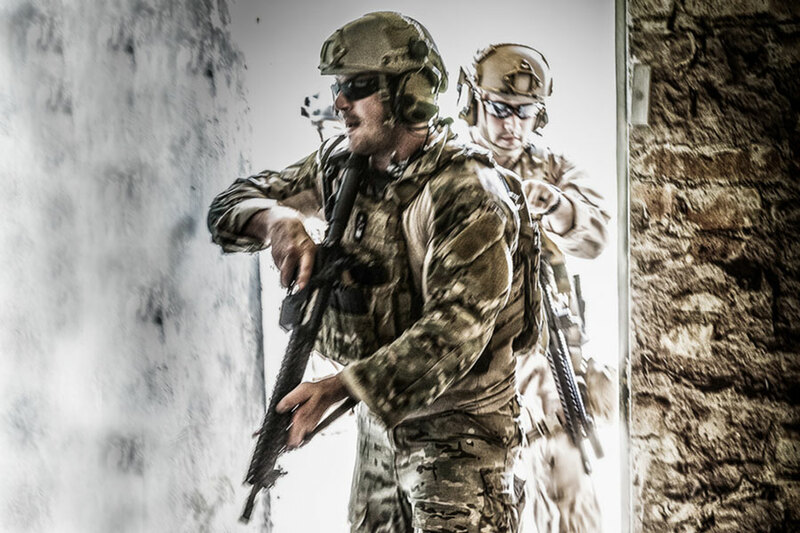 The product has been subjected to rigorous testing including a comprehensive test at Aberdeen Proving Ground. 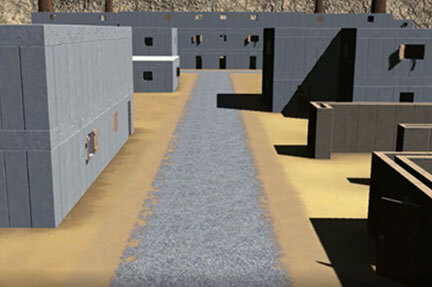 The modular building design allows for relocation, reconfiguration, repair, or module replacement by component. 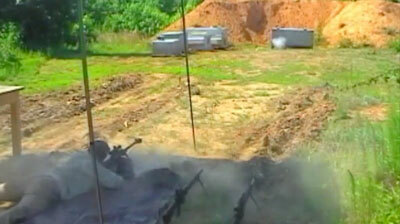 Our structures have been tested to withstand .50 caliber rounds as well as M67 grenades. 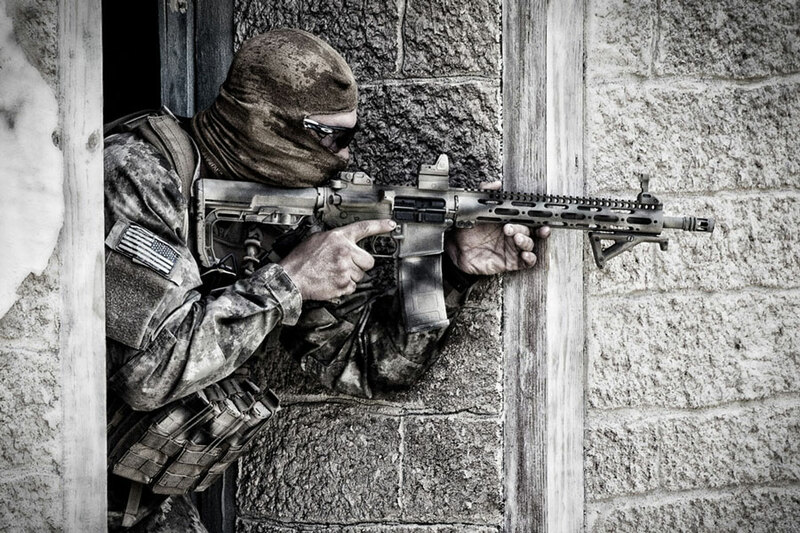 There is simply no better live fire construction material than Amidon Ballistic Concrete. 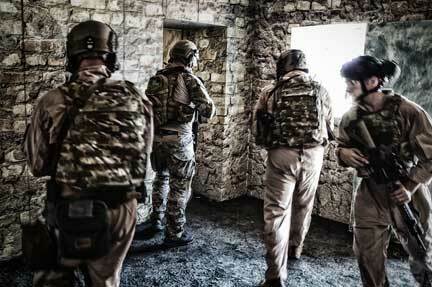 ABC has proven to be the only ballistic concrete capable of replicating successful installations by being tested and used in the field with zero failures, in live fire MOUT villages and shoot houses, convoy live fire facades, target coffins, grenade / EOD pits, range backstops, with over 50,000 ABC units produced. 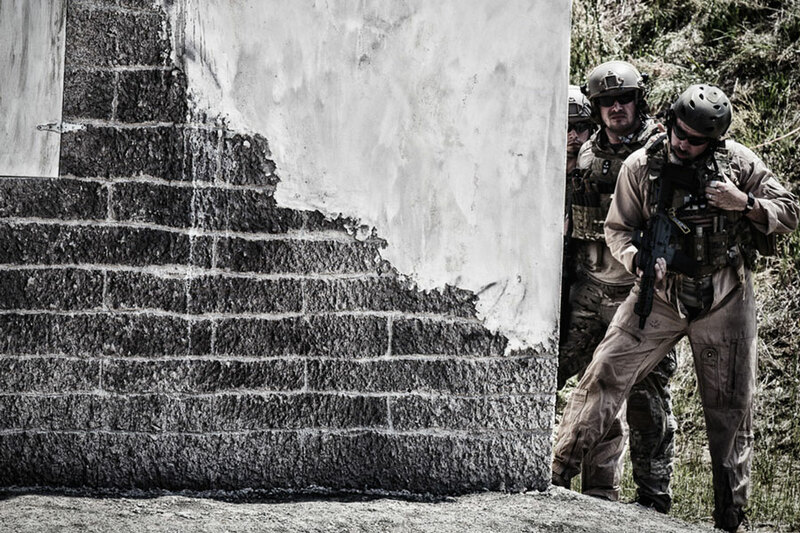 It also has been used in lane divider walls as well as for building retrofits to provide ballistic protection without the need for complete reconstruction. 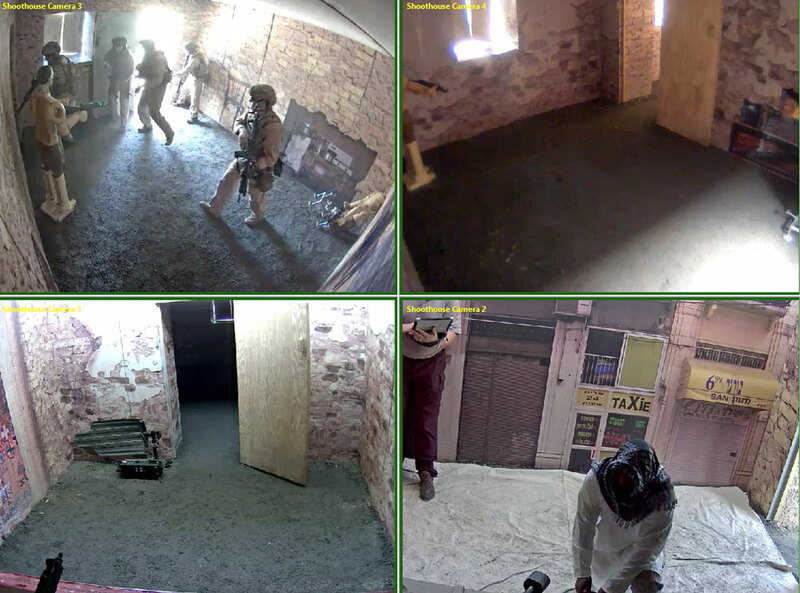 See live fire training action in an Amidon Ballistic Concrete shoot house as Special Operators move through three rooms to identify and neutralize an armed threat.